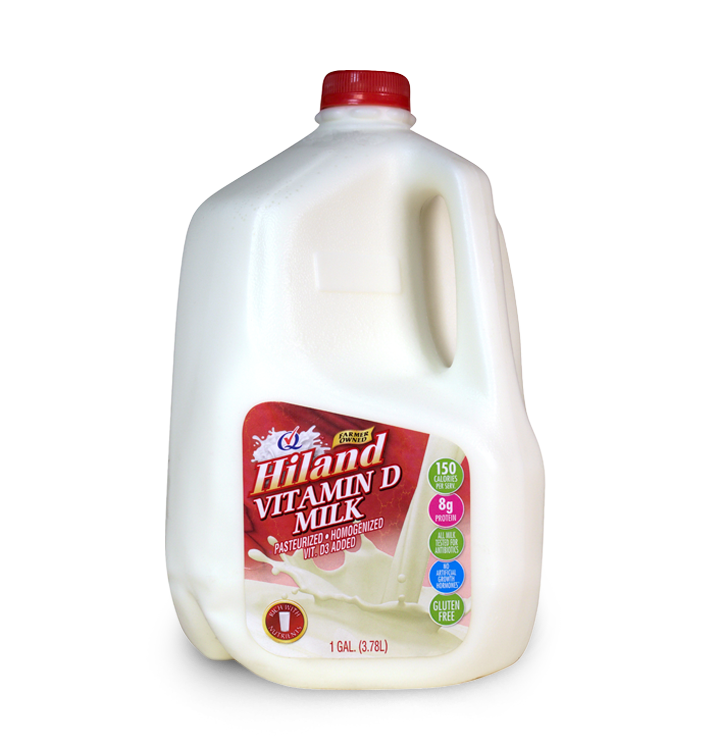 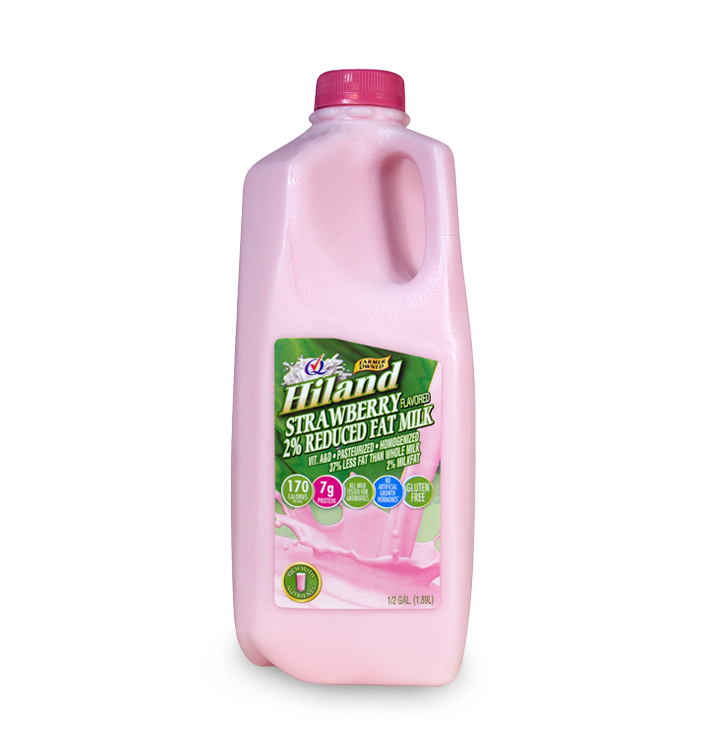 With nine essential vitamins and minerals — and no artificial growth hormones — just add Hiland Dairy milk to make your day healthier and happier. 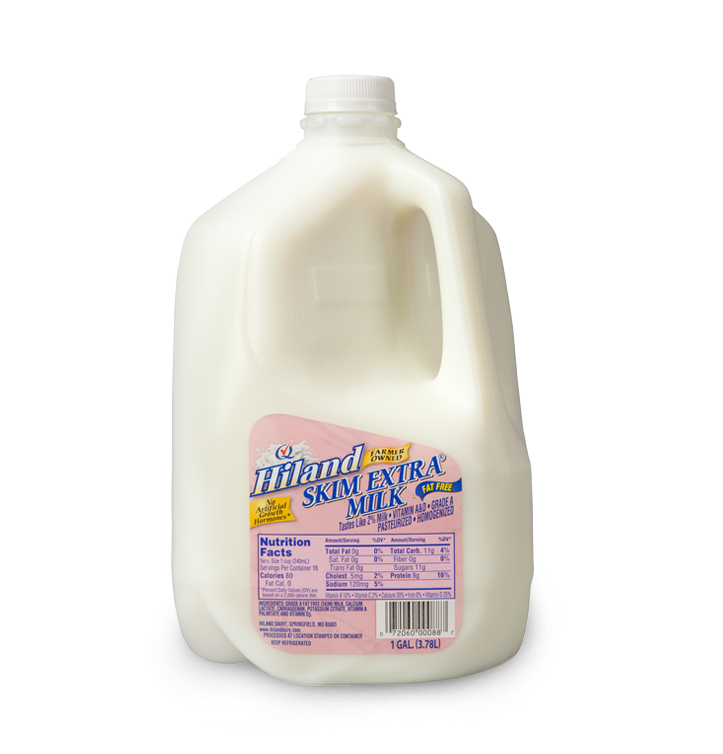 Choose tasty, nutrient-packed milk for snacks, baking or a classic bowl of cereal. 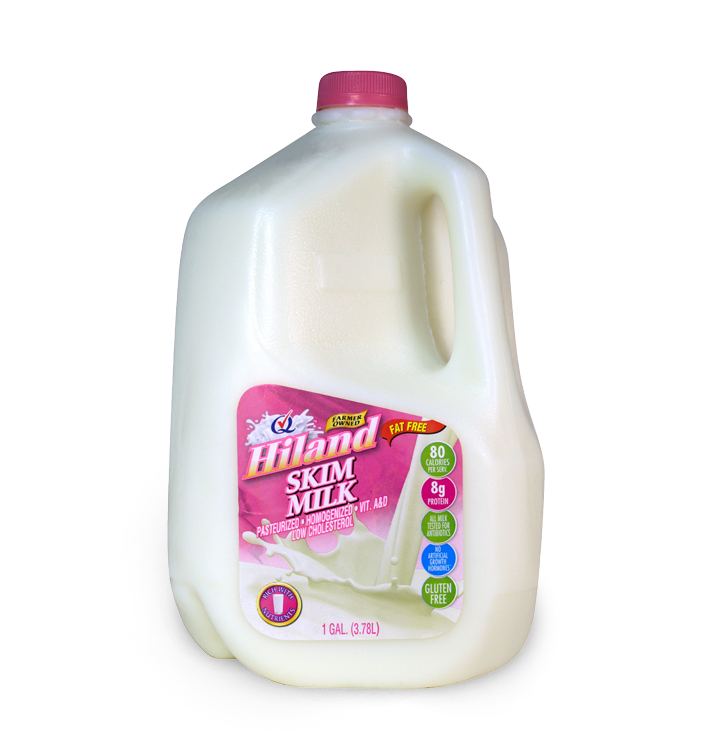 You’ll feel good knowing that local dairy farmers are the reason for that undeniable taste of fresh, pure milk. 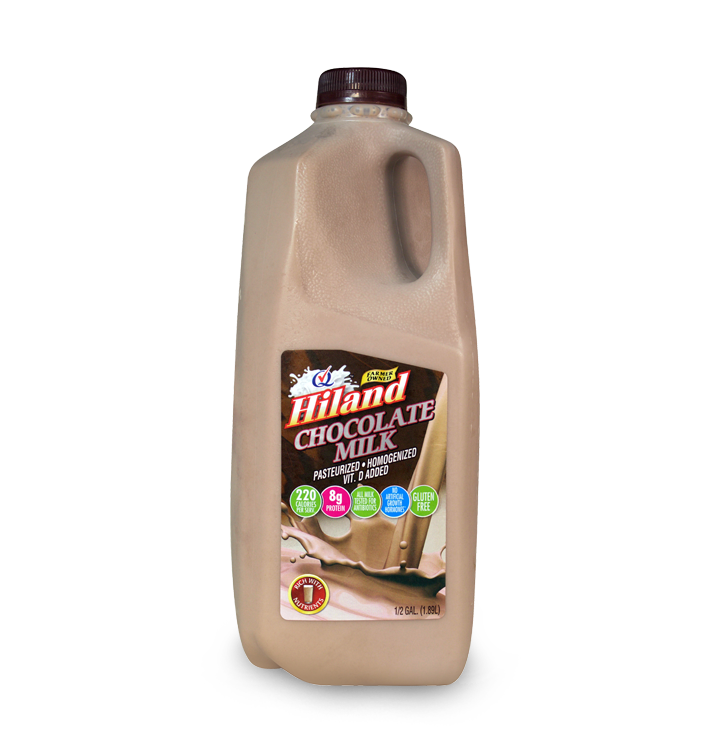 Made with fresh, pure milk from local Hiland Dairy farmers, chocolate milk is a healthy reward. 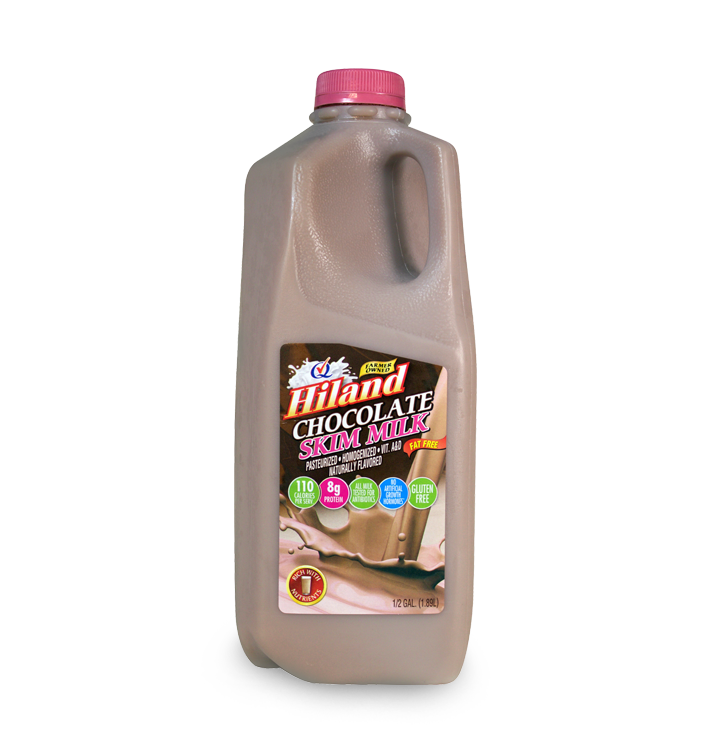 Packed with protein and nine essential nutrients, no beverage is better than chocolate milk for refueling after a serious workout. 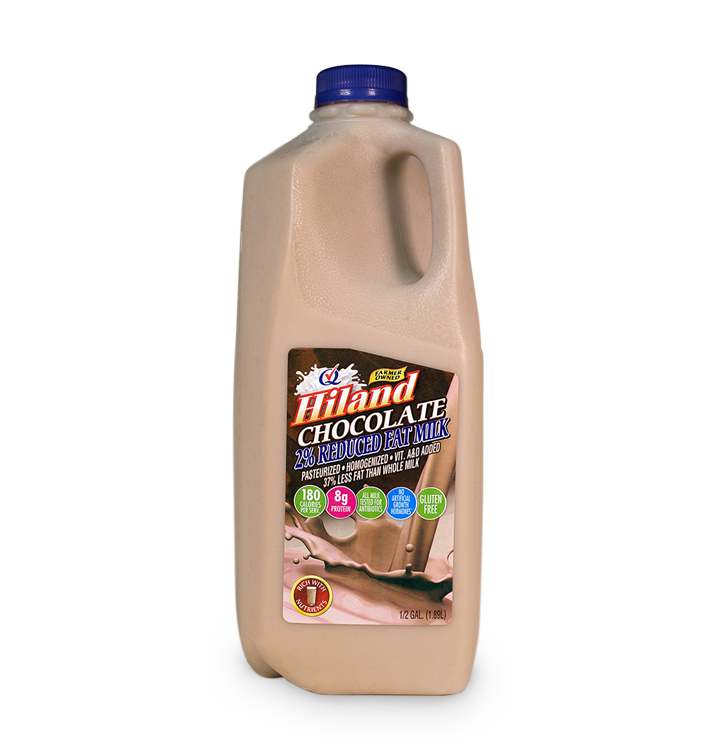 Treat yourself to an everyday indulgence that's good for you — enjoy chocolate milk from Hiland Dairy.